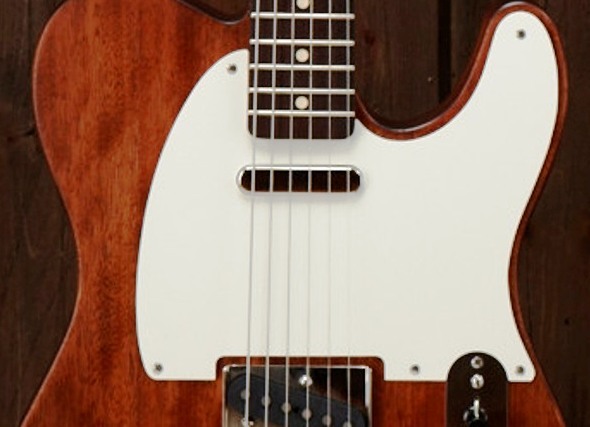 The first successful production-model electric guitar, the Fender Telecaster®, remains today the most popular electric guitar ever made. It is no accident because they are beautifully simple, and simply beautiful. 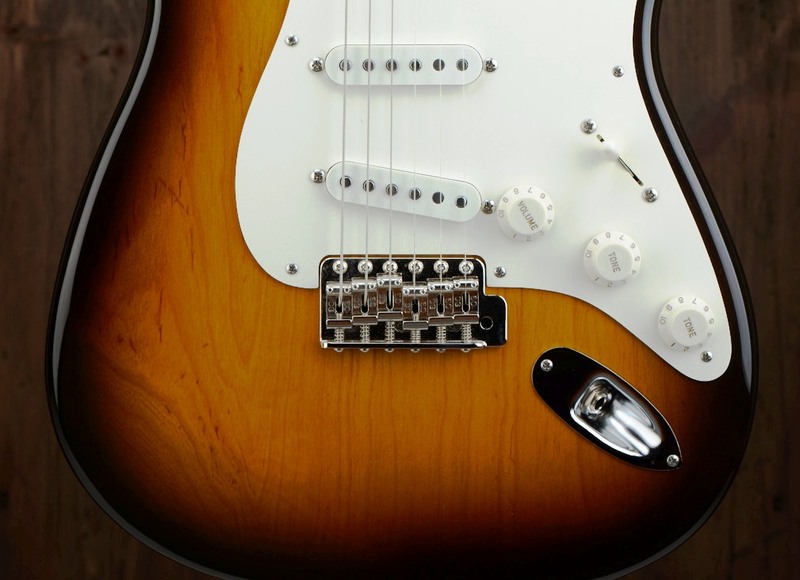 The Stratocaster® would be next followed by Gibson's Les Paul®. Part genius, part manufacturing know-how and, no doubt, a lot of hard work, Leo Fender's early designs have proven to be a remarkable contribution to the guitar world and their longevity in the market place proves that. They were the original 'parts-casters'. But there is a lot more to building a fine example than merely putting parts together. Most of the new guitars I see are only visual relations. It takes skill, knowledge, experience and quality materials to do it well. Having a custom guitar built should not be complicated and prohibitively expensive, and should not take three or more years. A custom shop instrument should be exactly that and not someone else's idea of what neck shape, frets or pickup types are used. You should have the opportunity to choose wood species, neck size and shape, fret type and so on. I can help you select the ideal options. Only carefully graded premium body and neck blanks, hand selected for ideal properties, are used. My guitars are completely pre-assembled —including all hardware, pickups, strings, etc., tuned to pitch and played— before any finishing work is done. Knowing that the guitar will be what you had in mind before all the finishing work is done eliminates any guesswork. Selecting high quality materials is where building a fine instrument begins. Wood selection comes first, but hardware, electronics, wiring, shielding, finishing materials, etc., are all factors that should never be taken for granted. Knowledge of what is available, the differences, and what parts will yield the best results is fundamental, and not compromising is essential. There are ways to combine the best qualities of the finest vintage guitars with some of the advantages of more modern methods of building. I have explored both and integrate what I believe is the ideal combination that satisfies the highest level of standards. With the ultimate goal being not to build a museum piece, but a musical instrument that you will be proud to own, love to play and want to have for a very long time.